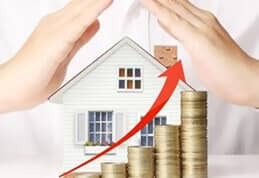 Whether you are moving across town or across the country, your one bedroom house or a multi-million dollar business, there are any number of things that can go wrong. But especially with office removals, the stakes are raised. 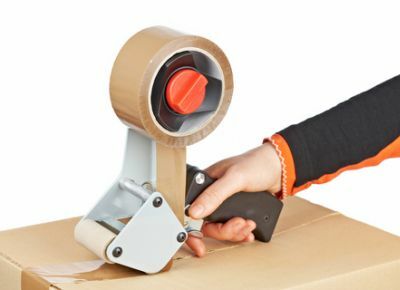 Here are six of the worst do-it-yourself office removal problems you can experience. Broken equipment means lost money. Moving things yourself exponentially increases the odds that something will get broken. Your equipment is too important to chance that. All it takes is one bump in the road for your filing cabinet to become the world’s biggest headache. Imagine moving your office only to find a few days later that the records you need are now one big jumble in the bottom of your filing cabinet. All because you moved everything yourself. Inventory can be one of the most difficult things to move effectively. It is an organizational nightmare if you don’t know what you are doing. And lost inventory means lost money. 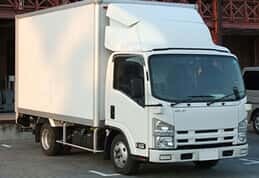 Business owners who try to move their offices themselves usually use uncovered vehicles and equipment. Inclement weather can be disastrous in that case. Your business equipment is too important to leave up to the chance of good weather. 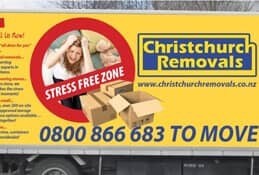 Injury is one of the most common problems when moving whether you are moving your home or your office. When heavy equipment is involved, injury can be severe or even life threatening. Finally, the more you try to do yourself, the more time you lose. 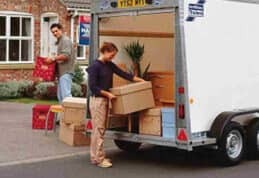 Professional services are designed to get you moved quickly while doing it yourself is time consuming. The more time you spend moving the less time you spend open for business. Avoiding these six disastrous scenarios can help you make your moving experience a better, less stressful one. 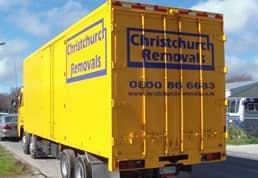 The best way to avoid them is by hiring a professional removal company to handle your business furniture relocation.